If It Ain't Broke...:The Benefits of Wearing a Uniform — Anna Akbari, Ph.D.
Have you ever noticed how some of the world’s best fashion designers – responsible for inventing trends and endless clothing options for others – end up choosing the same outfit for themselves everyday? Most of us, like Mindy Kaling, are relieved when we can get away with wearing the same thing even two days in a row. So why don’t we embrace a uniform instead of trying to dodge it? We’re surrounded by uniforms everyday, after all: nurses in scrubs and Danskos, the police in dark blues, school kids in pleats and plaids, and UPS employees in their trademark brown. Not to mention the French – they’re known for looking great and for wearing the same thing over and over again. It turns out that those who do have a style uniform are onto something. New discoveries in decision fatigue prove that our willpower is like a muscle that fatigues with use, causing our brain to look for shortcuts the more decisions we make in a day. Studies show that people who make the best decisions are those who routinize their lives, in order to conserve willpower for important decisions. Barack Obama abides by this rule, admitting: “I only wear gray or blue suits…. I don’t want to make decisions about what I’m eating or wearing because I have too many other decisions to make.” Dan Schawbel of Millennial Branding would suggest that wearing uniforms has the added benefit of building brand identity, which is why, he says, so many famous business people and politicians do it. Steve jobs was known for his uniform of a black mock turtleneck, jeans, and New Balance shoes. Maybe not the most fashionable uniform, but he made it his own. 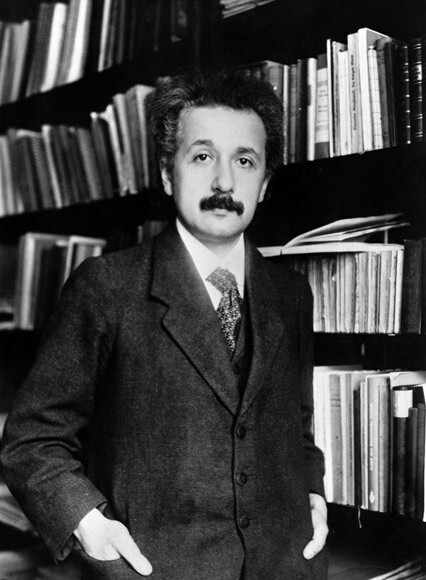 Apparently Einstein intuited the phenomenon of decision fatigue, and wore the same brownish gray suits everyday for a time, in order to conserve brainpower. 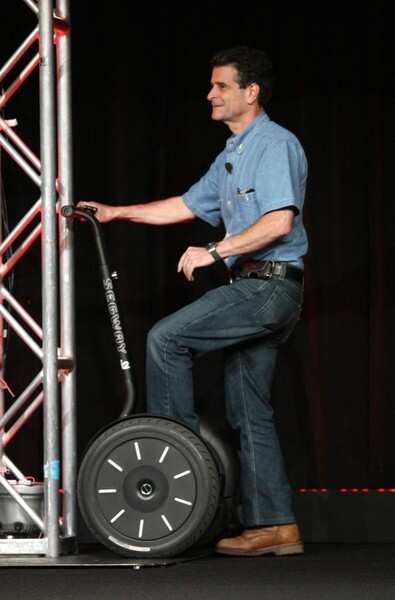 The creator of the Segway, and several other inventions, has worn an all-denim uniform almost everyday for 30 years (and eats at the same Italian chain restaurant near his home almost every night). The head designer behind the world’s oldest couture fashion house – Lanvin – is known for creating pieces marked by simplicity and versatility. Not surprisingly, his own style is characterized by the same black-framed glasses, black suit, and bowtie. Notorious designers Jacobs and Ford both stick to versions of a white shirt and black bottoms, albeit at different lengths. The French architect also does a variation on the black and white theme, depending on the season. 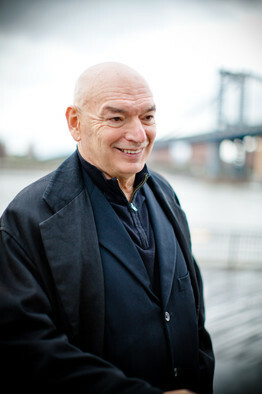 In the fall and winter, Nouvel reportedly wears black and head-to-toe (yes, including his shoes) Yohji Yamamoto, and the same uniform – in white – during the summer. Obama may have gotten his uniform inspiration from Hillary Clinton, known for her penchant for colorful pantsuits. 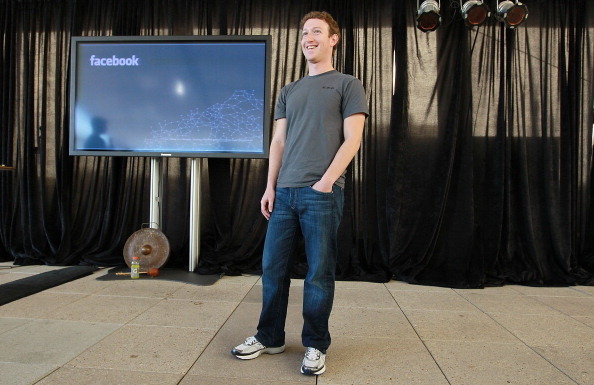 The face behind Facebook admits to owning approximately 20 identical grey t-shirts, and wearing them everyday. Although her wardrobe varies very little, the editor of Vogue’s bob has changed even less – not since she was 14, in fact. Across the Atlantic, the French Vogue editor also has signature style, usually rotating between a tailored blazer, tee, and slim jeans by day, and a tuxedo jacket and silk trousers at night. 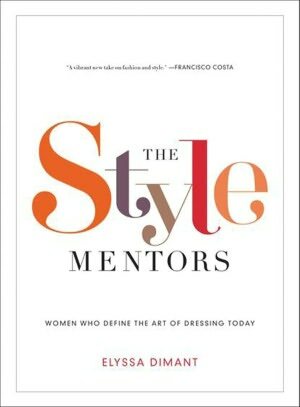 *For more ideas, take a look at The Style Mentors which highlights eight classic fashion uniforms, and shows you how to build your own. What’s your uniform? We want to know!